The US Federal Bureau of Investigation (FBI) will investigate the damaged windshield of the Amtrak train that crashed in Philadelphia to determine if it was hit by an external projectile before the train derailed, the US National Transportation Safety Board (NTSB) said at a press briefing. 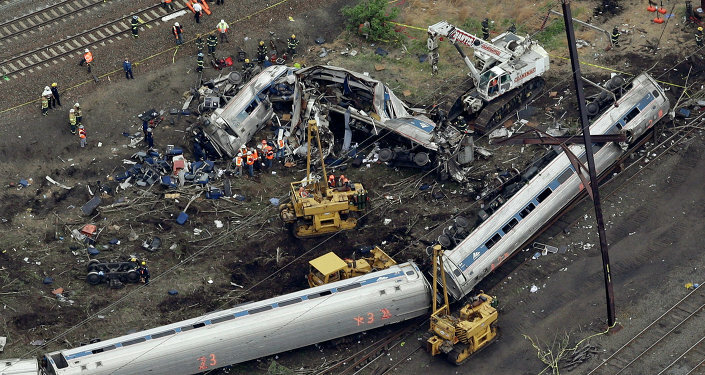 WASHINGTON (Sputnik) — One of the Amtrak conductors interviewed on Friday, Sumwalt explained, said that three or four minutes after leaving Philadelphia, she overheard the train engineer, Brandon Bostian, indicate that a projectile had hit the windshield. “[W]e have seen damage to the left hand lower portion of the Amtrak windshield that we have asked the FBI to come and look at for us,” NTSB board member Robert Sumwalt said on Friday. 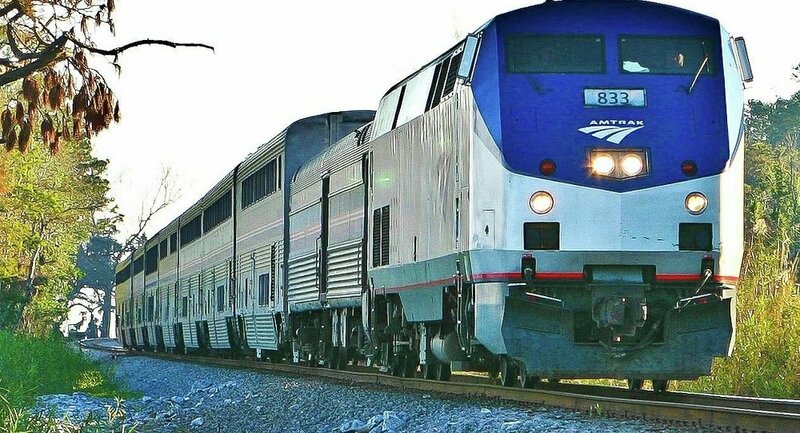 The Amtrak conductor also said she heard a message from the engineer of a Southeastern Pennsylvania Transportation Authority (SEPTA) train, who said that his windshield was also struck by an object. “She recalled that the SEPTA engineer reported to the train dispatcher that he had either been hit by a rock or shot at,” Sumwalt said. 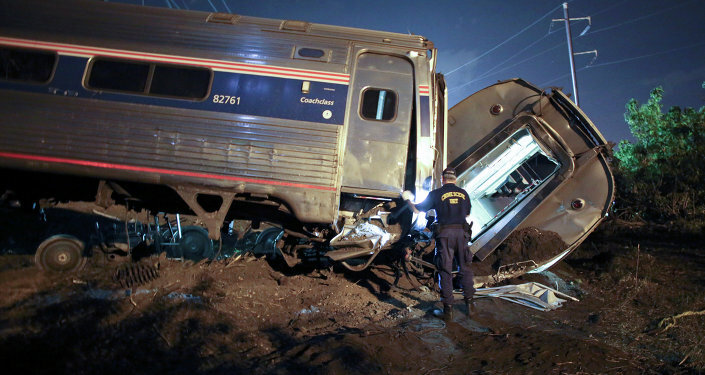 The FBI, Sumwalt added, will arrive in Philadelphia on Friday night to look at the Amtrak locomotive windshield. Earlier on Friday, Bostian told investigators that the last thing he remembered was ringing the bell as the train went through the North Philadelphia station, which he is required to do per federal regulations. Bostian said he was not fatigue, was very familiar with the territory and was well aware of the speed limitations, the NTSB member said. Bostian blood samples have been sent to labs at the US Department of Transportation and the Federal Aviation Administration for drug testing, Sumwalt said. On Thursday, the NTSB announced that the train gained speed, accelerating from 70 miles per hour to 106 mph less than a minute before hitting a bend, where the speed limit was 50 mph, before the emergency brakes were activated.